Not affecting the original colors and focus. Minimize the affection of Ultraviolet Rays. The lens is protected and UV light is cut oﬀ, thus preventing a distant landscape from appearing bluish. UV protective ﬁlters are suitable for those who frequently photograph landscapes. These ﬁlters are aﬀordably priced, but they have multiple coats on both sides to achieve a ﬁlter transparency of approximately 98%. The MC series consists of basic lens-protection ﬁlters such as Protector, UV and 1B Skylight. 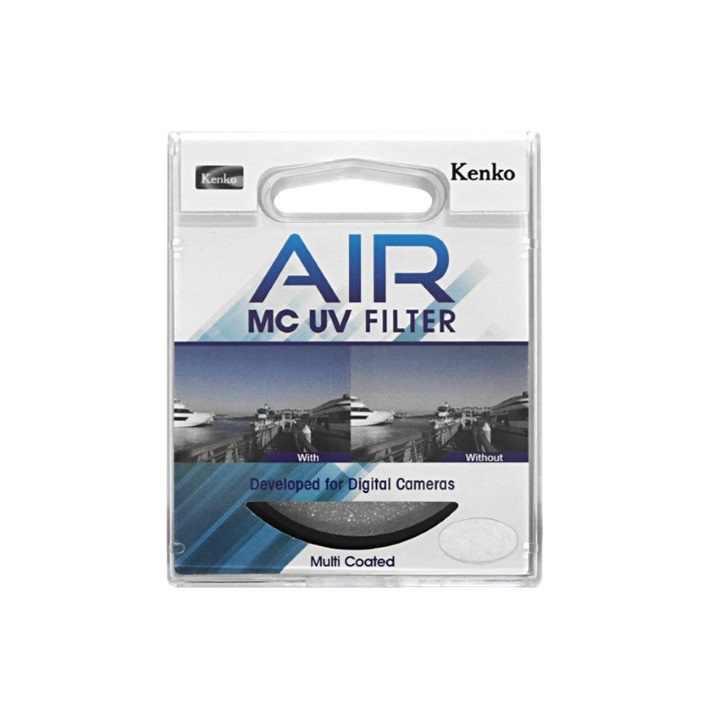 Despite their reasonable prices, MC ﬁlters use quality materials for the glass and ﬁlter frame so that reﬂection on the lens isn’t interfered with. Designed to be ultra thin / Super Silm and Protecting a lens while not affecting the original colors and focus. 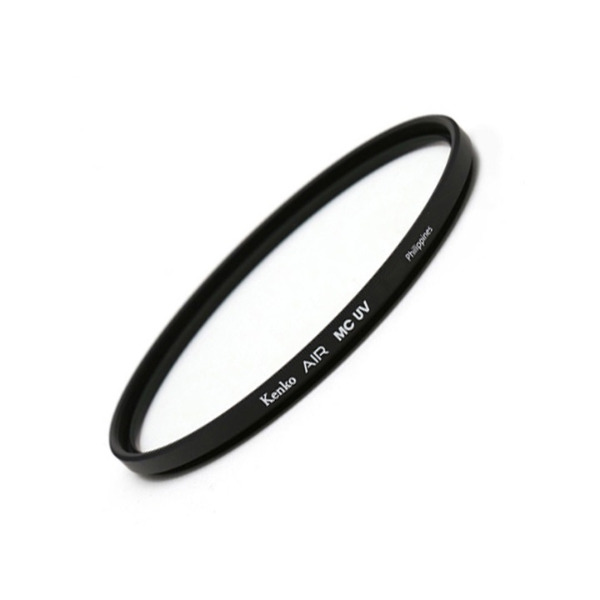 This UV filter is a useful tool to minimize the affection of Ultraviolet Rays.